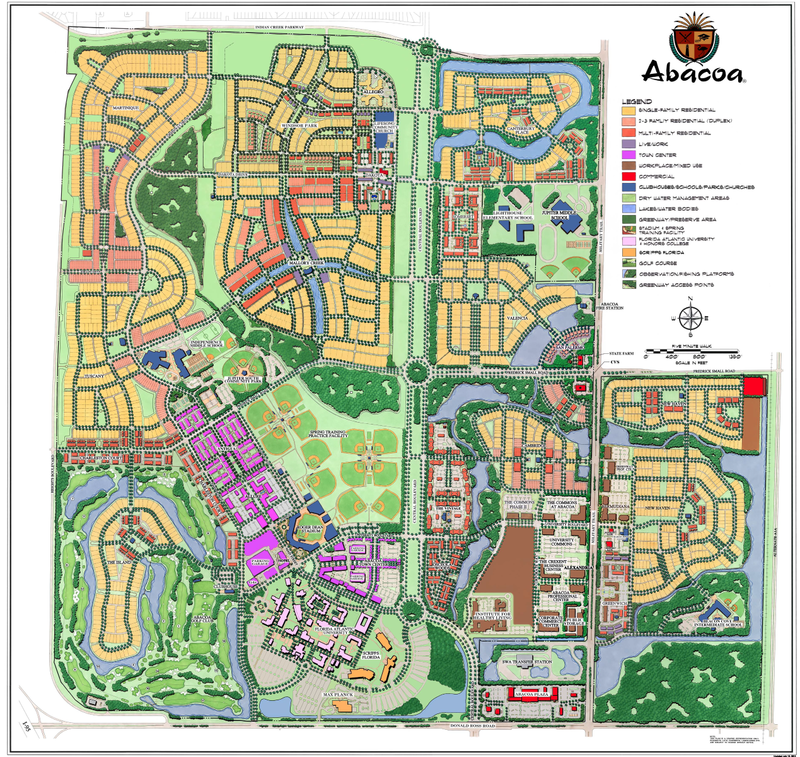 Be a vital part of the Abacoa Community. Volunteer to assist the Abacoa POA in a sharing of ideas to make existing programs better, to plan events & new programs. Use your skills to volunteer at events; and actively participate in Facebook campaigns & the Abacoa Community Newspaper. Join us for monthly meetings at 1200 University Blvd. Suite 102 to get informed on how you can help out in your community. Send me an email at TereMuniz@Abacoa.com to find out how to be involved.